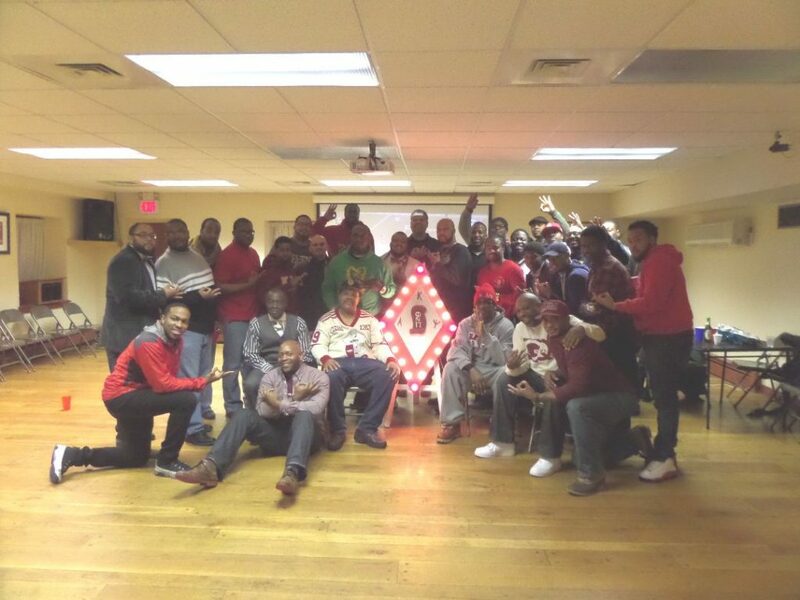 There is a rich Kappa Tradition in the Philadelphia and South Eastern Pennsylvania region. 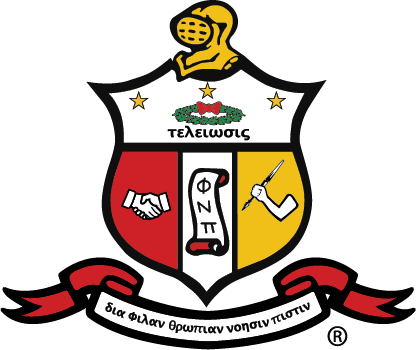 In addition to the Philadelphia Alumni Chapter, there are two single letter chapters including the first chapter on the eastern seaboard (Epsilon, Lincoln University). Philadelphia region undergraduate and Alumni chapters often collaborate to host events for the Northeastern Province and the Fraternity at large. 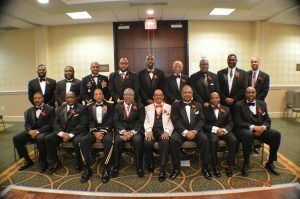 In addition an informal tradition of fellowship has extended from these Philadelphia area chapters throughout the South Eastern and Central Pennsylvania regions and around the world.